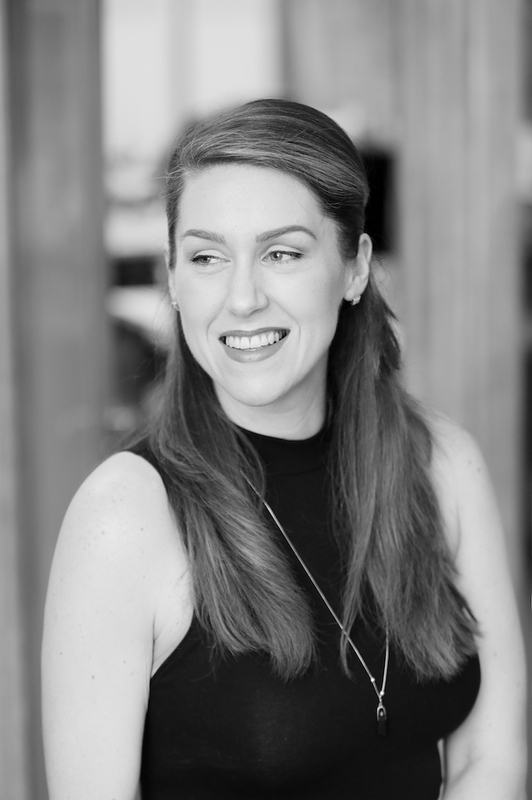 With nearly 20 years’ experience in the sales industry, Olga Duffy is passionate about achieving clients’ objectives, developing branded campaigns through print, digital and the annual Image Interiors & Living Design Awards. Listening to... mostly but not exclusively 1990s hip hop and R&B. Admiring... honest and positively empowering people. Buying... any new food stuffs or cookbooks, eternally trying to satisfy my never-ending appetite. Using... every piece of gym equipment in the gym to offset my never-ending appetite – it’s all a balancing act!